This year, celebrate International Women’s Day by supporting a women-led business. 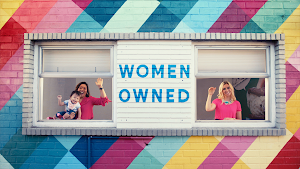 Starting this week, businesses can now identify as owned, led, or founded by women, by enabling the women-led attribute from their Google My Business dashboard. 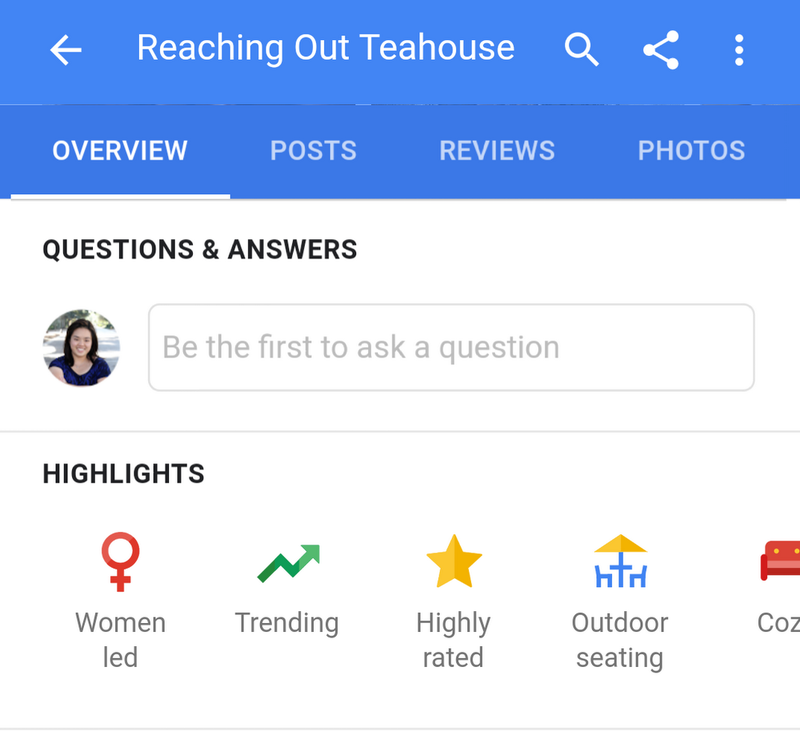 Attributes appear on a business’s Google listing on Maps and Search and give customers more details like "Has Wi-Fi" and "Outdoor seating” to help them decide where to go. After freeing herself from an abusive relationship, Anna Fiscale was determined to help women in Verona, Italy overcome adversity through financial independence. Underneath her city’s rich history and culture, she saw a wide gender pay and employment gap holding them back. To solve this problem, she started Progetto Quid, which repurposes surplus material discarded by local textile factories into eco-friendly clothing. 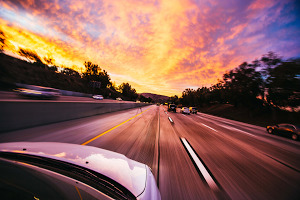 Now in four locations across Italy, Progetto Quid employs more than 85 employees, 80 percent of whom are women, in Verona and beyond. Mai Thi Kim Quyen and her husband, Binh, created Reaching Out Teahouse in Hội An, Vietnam after a medical accident left Binh partially paralyzed and wheelchair-bound. Quyen saw a great need in her community to provide job opportunities and a support network for others living with physical limitations. Today Reaching Out provides employment for more than 70 people in Hội An and has become a flourishing local establishment under Quyen’s leadership. Eve Rodriguez Montoya grew up watching her father build a chain of candy shops in the vibrant Chicago neighborhood of Little Village. She wanted to celebrate both her Mexican and American heritage by bringing something new to the business. Since there were no frozen yogurt shops in Little Village, she saw an opportunity to combine classic Mexican candies with frozen yogurt in flavors like horchata and churro. She opened Yogolandia Yogurt & Botana Bar and brought her idea to life. Para aprender más sobre Eve y su negocio, haz clic aquí. Anna, Quyen, and Eve’s stories inspire us to keep building products that work for everybody. They’re also examples of what female entrepreneurs are capable of when given access to the right tools and trainings. With this in mind, we’ll continue to grow Google’s Womenwill initiative, which is dedicated to creating economic opportunity for women by helping them with digital skills, whether that’s website creation, social media or putting a business on the map. Womenwill trainings are happening in more than 17 countries and territories this month, and we hope to reach more future business owners like Anna, Quyen and Eve.